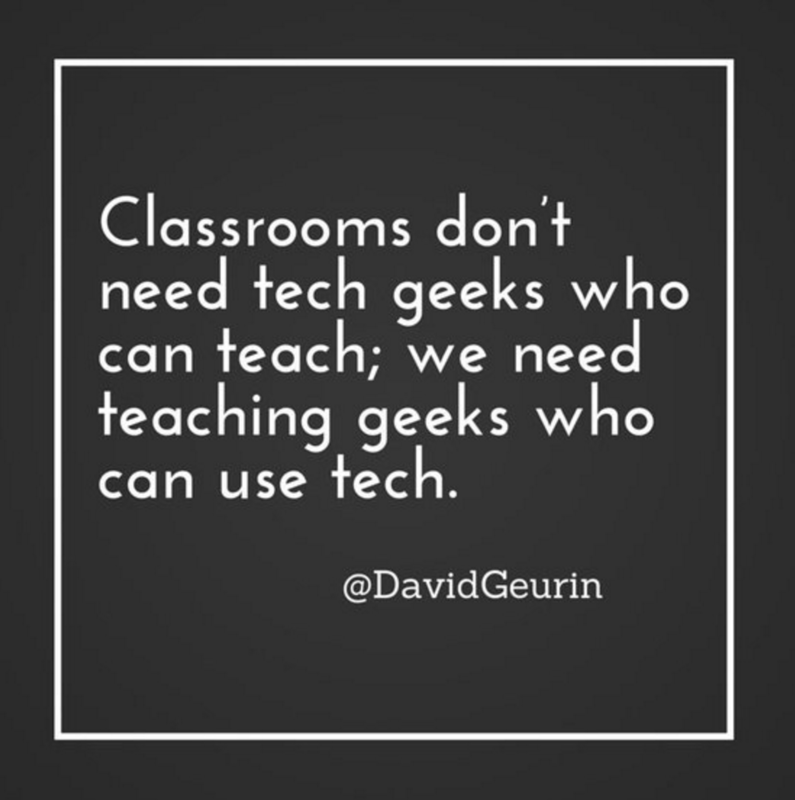 CCSD Department of Instructional Technology | Are you using CCSD Wireless? Are you using CCSD Wireless? 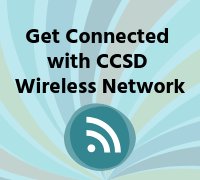 CCSD wireless is the network for students and staff who want to use their personal devices at school. If you are unsure how to connect your device, watch this simple 2-minute video. Be sure to share the video with students, so they may connect and use the CCSD wireless network for educational activities. Click here for device specific directions and troubleshooting strategies. Click here for guest directions. Guests are defined as non-students and non-employees on our school campuses. Click here to learn more about BYOD and student devices. For additional information and support with CCSD Wireless, contact your local school TTIS.